Welcome to the English Heritage & Culture blog. 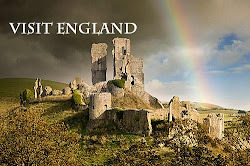 The prime objective of this blog is to promote and celebrate English heritage, history, culture and the beauty of the English landscape. 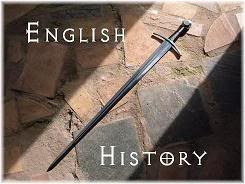 On this blog you will have access to numerous links that will direct you to various sources regarding English heritage, history, culture and tourism.